The nuns’ order said it planned to fully pay back the money. A Southern California Catholic school discovered its former principal and another nun stole an estimated $500,000 over a decade for their personal use, potentially using the money for travel and gambling. 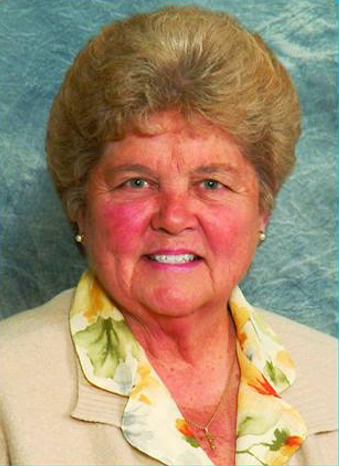 The misappropriation of funds was discovered about six months ago, as the Los Angeles archdiocese performed a standard audit of the school ahead of Sister Mary Margaret Kreuper’s retirement as principal of St. James Catholic School. The school also discovered an old check had been deposited into an unknown account, and church leaders launched an internal investigation, the Long Beach Press-Telegram reported. 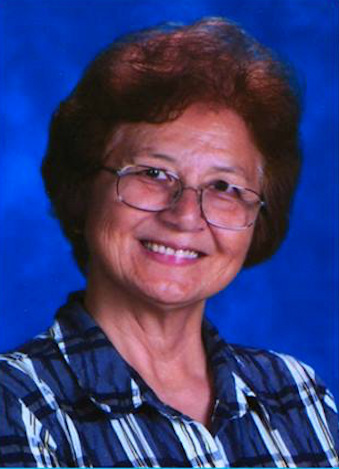 Last week, St. James families and parish members were notified with the investigation’s results: that Kreuper and another former teacher, Sister Lana Chang, had taken a substantial amount of money out of tuition and other school funds. The women admitted what they had done and cooperated with the investigation, a statement by the Sisters of St. Joseph of Carondelet said. The order, whose sisters have taught at the school since it opened in 1918, said it would pay back the money, estimated at $500,000. The embezzlement came as a surprise to church leaders, and in a letter to families, parish officials said they do not believe anyone else knew that Kreuper and Chang were skimming money from the school budget. Msgr. Michael Meyers, the pastor at St. James, added that new procedures and oversight were now in place for the school's finances. Kreuper and Chang were remorseful, he said, and he asked school families to pray for them. "I want to assure you that the investigation has disclosed that, notwithstanding this misappropriation, no student or program at St. James has suffered any loss of educational resources, opportunities, or innovations," he added. "In sum, the education of your children has not and will not be affected by these events." But current school families and alumni said in hindsight, it made sense. Though the women had taken a vow of poverty, they traveled frequently, alumni said in social media posts. In a meeting with school parents, archdiocese lawyer Marge Graf said church leaders were not seeking to press charges since the order would be paying restitution and the women would be sanctioned, the Press-Telegram reported. But the archdiocese changed its mind by Monday, telling BuzzFeed News it intended to act as a complaining party against the nuns. The Torrance Police Department is actively investigating, Sgt. Ronald Harris told BuzzFeed News. It’s not immediately clear what the women used the money for, and the exact amount taken remains under investigation; bank records before 2012 aren’t available, the Press-Telegram reported. “We do know that they had a pattern of going on trips, we do know they had a pattern of going to casinos, and the reality is, they used the account as their personal account,” Graf told parents.